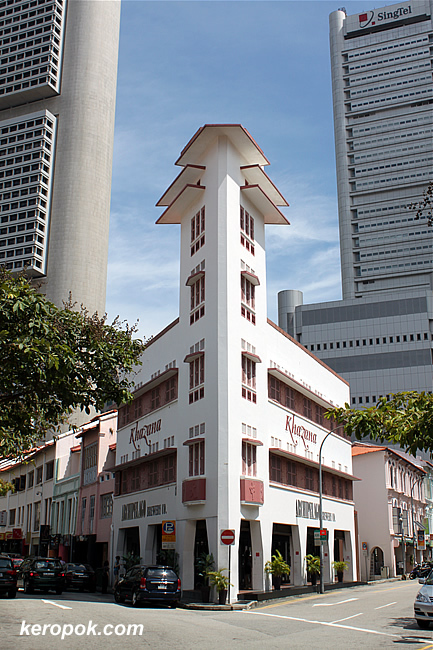 'Boring' Singapore City Photo: Singapore 'sort of' version of Flatiron Building. Very cool. Shame they stuck a No Entry sign right in front of it though! yeah, talk about placing signs at the wrong places.